Start taking classes at Core Sport and other studios! 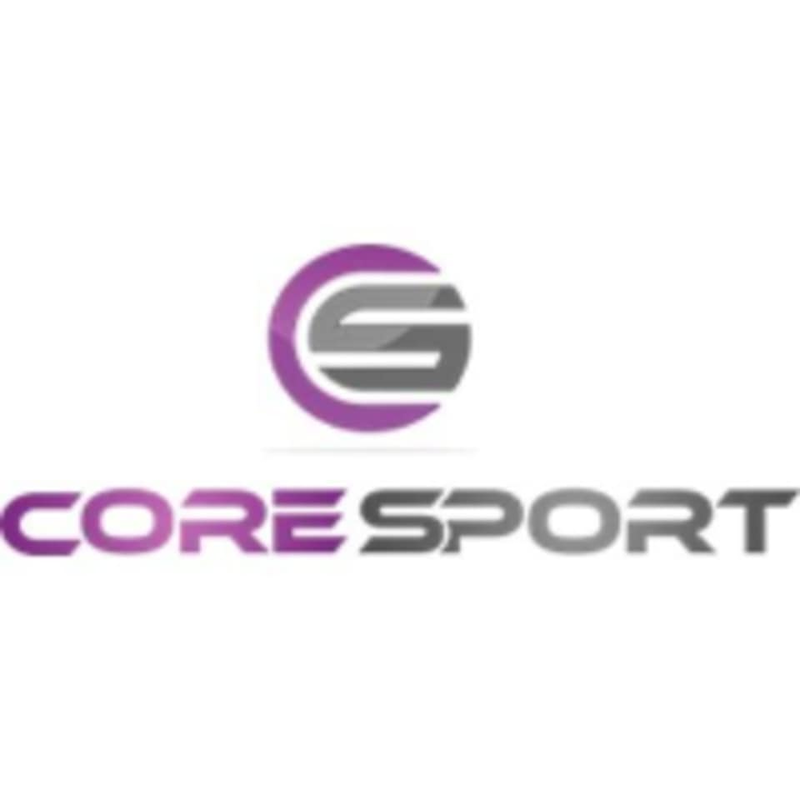 Core Sport is a unique studio that acts as a one stop shop for all your core training and cardio needs. They offer over 50 classes/week! The staff is highly skilled and focused on your form and technique to ensure safe and super effective workouts. You will find Reformer Pilates, Mat Pilates, TRX, Spinning, Core Cycle, Booty Barre, Circuit Training and Flexibility/Rolling. Please wear athletic clothing and well-supported shoes. Core Sport is located at 3554 State Street, Santa Barbara, CA 93105. Great class, Natalie is one of the best instructors I’ve ever met! Really great instruction, good balance of stuff, introduced new exercises, awesome equipment. I love this class so much! Natalie is such a smart and talented instructor. Recommend this pilates studio to everyone. Natalie is knowledgeable and “to the point” with creative and fresh workouts each class. Always willing to modify or help those in need. LOVE LOVE LOVE CORE SPORT!